Champion by name. Champion by nature. This is Scotland’s favourite premium bottled beer for good reason. Full bodied and complex, its uniquely sweet and fruity character smooths the way to its McNificent strength. 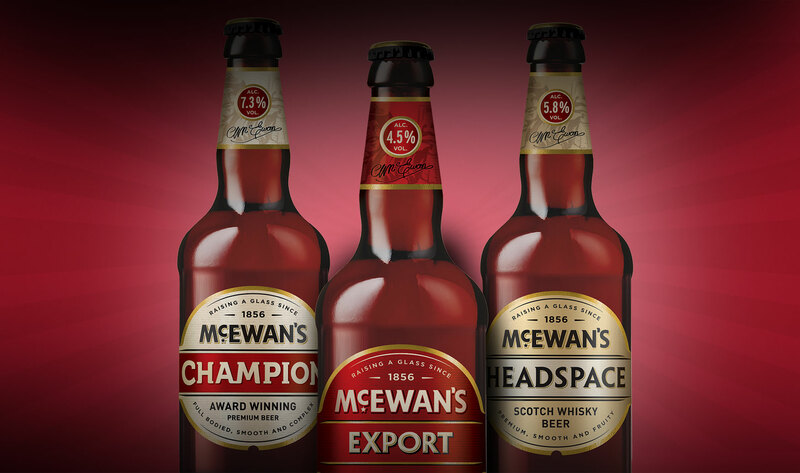 Launched in 1997 after winning a Tesco bottled beer competition, it’s been a true champion ever since.